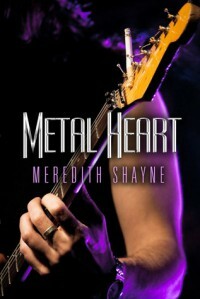 Metal Heart - Meredith Shayne - review - Jessica'a Books! was cute. but i wish the ending dragged a little more. i found the ending was a bit abrupt?